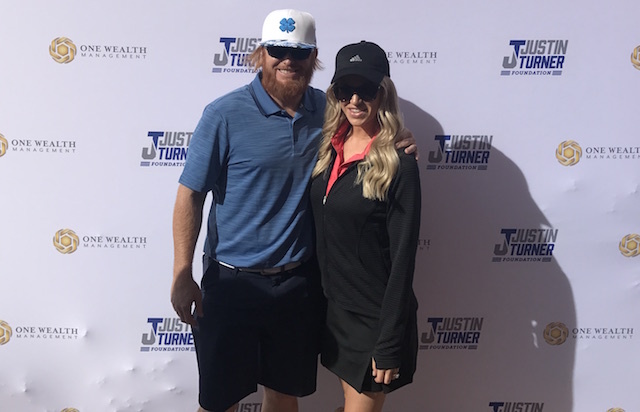 The third annual Justin Turner Foundation Golf Classic drew current and former Los Angeles Dodgers, other professional athletes and celebrities alike. Sherwood Country Club provided a picturesque backdrop on an unseasonably warm January afternoon. After being forced to play the role of gracious in the first two renditions of the golf classic, Turner took his swings on the links this year. 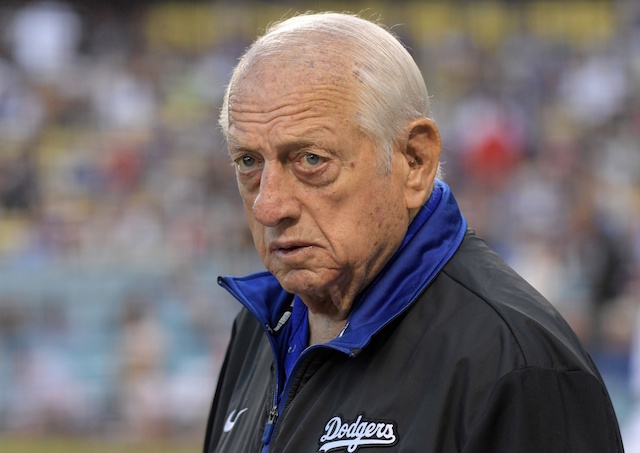 He was partnered with Chase Utley, whom the Dodgers have interest in re-signing. “I think Chase is a little better golfer than me,” Turner said. For Utley, it was his first year participating in the event. 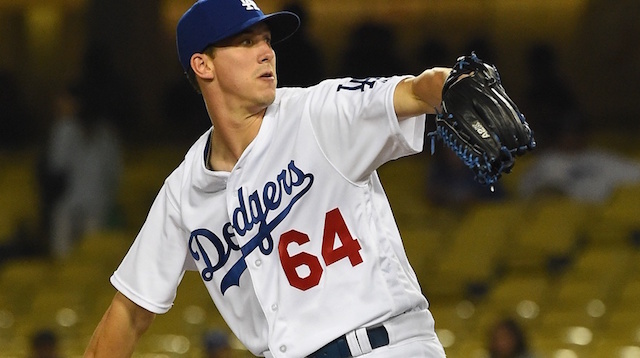 The list of attendees included Austin Barnes, Walker Buehler, Nomar Garciaparra, Adrian Gonzalez, Wayne Gretzky, Jerry Hairston Jr., Orel Hershiser, Dustin Johnson, Joc Pederson and Trayce Thompson. They were part of the capacity group of participants that unfortunately required the foundation to turn away interested golfers. “It sucked, but is also really fantastic (to have a full tournament),” Kourtney said. The Turners used the golf classic to raise proceeds that benefitted the Dream Center in Los Angeles. Having already built a floor for men, the Dream Center is in the process of doing the same for women veterans. A portion of the proceeds also went to the 17 Strong Foundation, which is a non-profit organization that was formed to honor Ryan Teixeira. The foundation organizes ‘Victory Trips’ that are designed to give the recovering patient an opportunity to experience a time of recuperation doing something they have dreamed of. Victory Trips differ from the Make-A-Wish Foundation in that young adults over the age of 18 are eligible for a special experience. Additionally, Turner and his wife Kourtney presented the second annual Justin Turner Foundation Perseverance Award during a dinner that followed the day’s golfing. The recipient this year was the Teixeira family. Turner grew close to Teixeira, who passed away last March after a five-month battle with Acute Myeloid Leukemia. “It’s amazing to have [the Teixeiras] out here,” Kourtney said. To learn more about the Turners’ charitable efforts, visit JustinTurnerFoundation.com.